The Heart Foundation is New Zealand’s heart charity leading the fight against our country’s single biggest killer – heart disease. With more than 186,000 people in New Zealand living with heart disease, the Heart Foundation will continue to fund life-saving heart research and maintain their vital work in local communities. 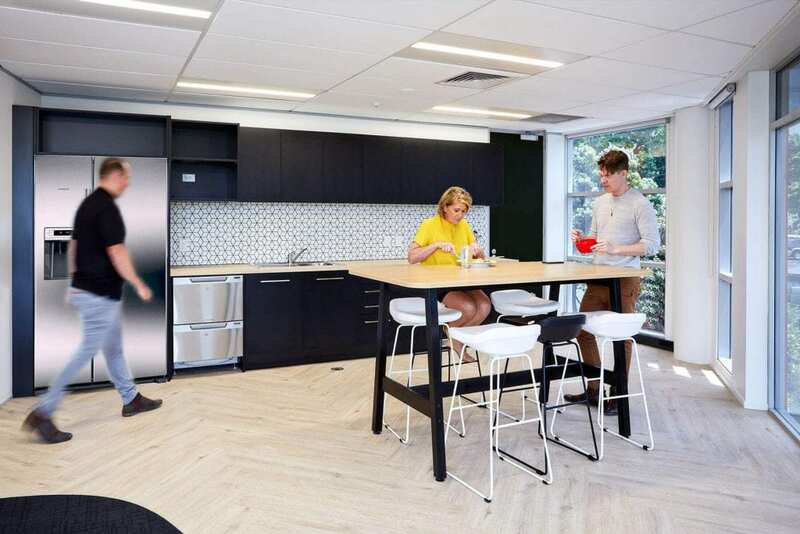 Given their current building was run down, it was time to move to activity based working and invest into the current building. Starting with the reception, they moved to the second floor transforming their workspace into a function activity based environment. 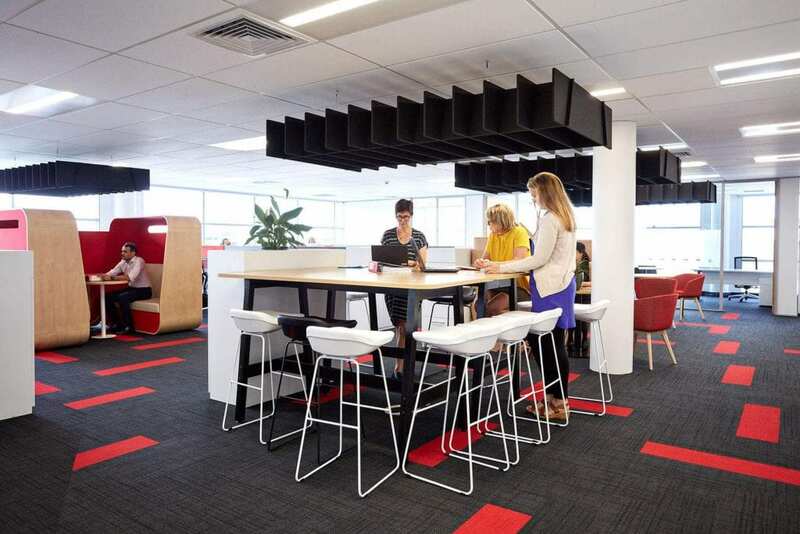 The new fit out allowed for a more impressive collaboration area that reflects their brand and accommodates larger collaboration groups. 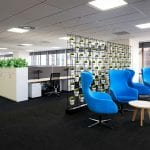 Care was taken in setting a hospitable, warm tone that is welcoming and not too corporate white supporting key functions of the roles within the business. 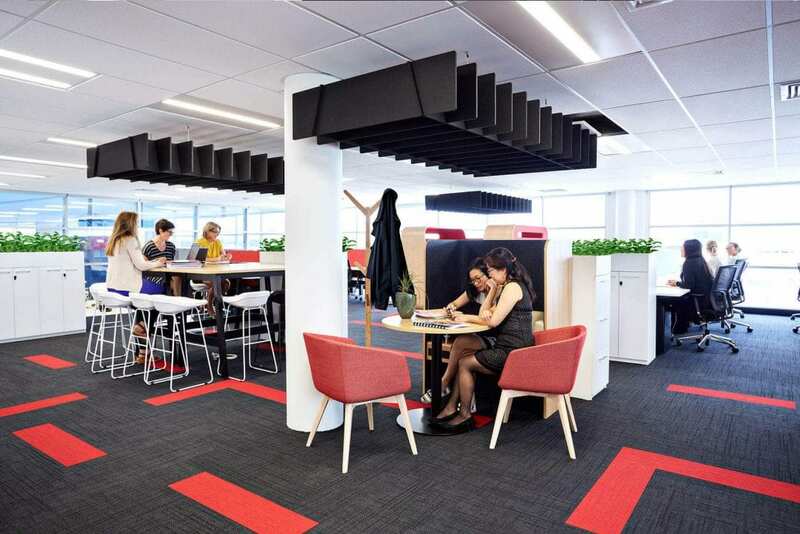 The open workspace was designed with growth in mind, while still giving staff the option to break away into meeting spaces or small, quiet work spaces. There was close consideration given to the shift in office environment through analysing the staff’s responsibilities and the responses from staff surveys. 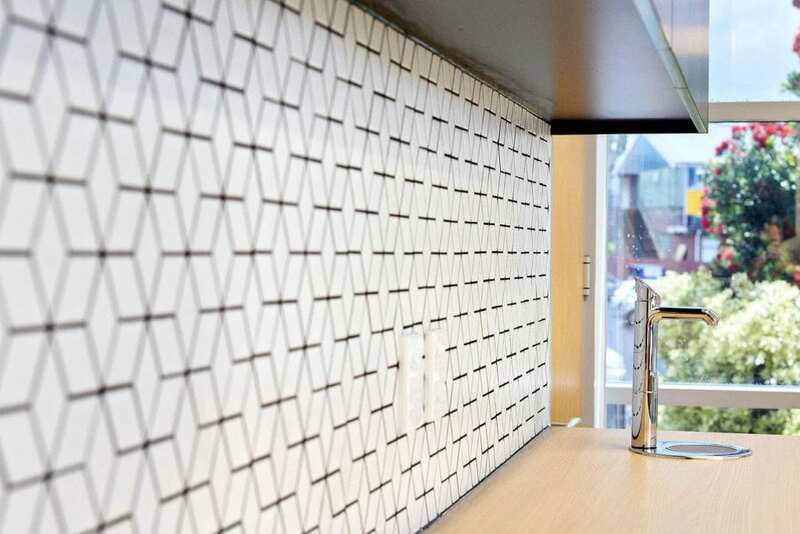 A functional and inviting breakout space was created, which gives them the necessary traffic-flow access when hosting functions between the kitchen and boardroom. 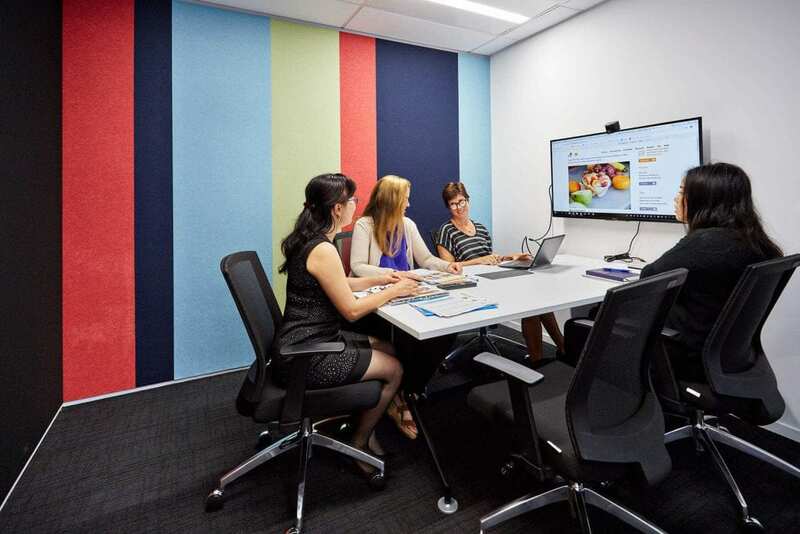 This makes managing the space and its board meetings while survey the current staff possible, and also provides an enjoyable social area for staff, which they did not have previously.